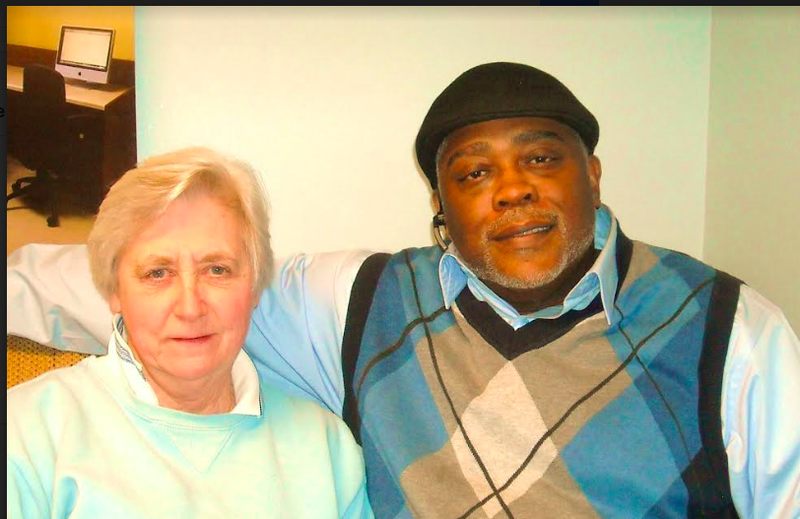 Helping Hands Executive Director Ya’el Williams and volunteer Bonnie Koop have been working with a broad coalition of communities of faith, concerned organizations and government leaders to alleviate the plight of the homeless in Rockland County. The mission of Helping Hands, a 501C3 nonprofit, is to assist homeless men and women find alternatives to life on the streets. Since 2004, the organization has been working with a broad coalition of communities of faiths in partnership with government, business and civic leaders to alleviate the plight of homelessness in Rockland County. The unsheltered homeless, living under bridges, in the woods and near highways in areas such as Nanuet, Nyack and Spring Valley are at risk of injury, illness and crime. The Thomas McCabe Outreach Center is located in the United Church of Spring Valley. Open year-round, the Center provides case management and referrals to support services that include housing, employment, substance abuse programs plus medical, legal and social services. State Senator David Carlucci has provided a grant of $100,000, available for five consecutive years of $20,000 each. Accessible health screenings, breakfasts, showers, laundry facility, free ‘store’ with clothing and other necessities plus training in resume writing and searching for employment at the computer workstations, make it possible for homeless adults including veterans to face the world with confidence. For the past 14 years, over 30 communities of faith have participated in the rotating Safe Haven Program from November 1st to April 30th by opening their doors to the homeless guests. Each offers a warm space for up to 40 cots, 2 overnight chaperones, a dinner crew, hot meals and access to bathrooms. The Helping Hands staff is always ready with training, coordination and support as needed. According to the website www.endhomelessness.org , a Continuum of Care (CoC) is tasked to track and manage the homeless community in their area. One of the most important activities entrusted to a CoC is the biannual count of the homeless population and an annual enumeration of emergency systems, transitional housing units and beds that make up the homeless assistance systems. These counts provide an overview of the state of homelessness in a CoC and offer the information necessary to redirect services, funding and resources as necessary. The CoC also manages these services, providing both prevention strategies and homeless assistance programs to help those at-risk of experiencing homelessness. For additional information, access www.helpinghandsofrockland.org or call 845-356-0100.